TOMORROW!! 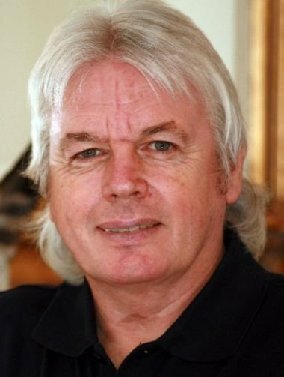 Aug 25th 9am PDT/11am CDT/12pm EDT/4pm GMT a SPECIAL VIRTUAL VISION FM PRESENTATION with guest Mr. David Icke DON’T MISS IT!! 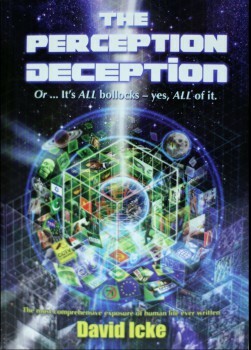 Mr. David Icke will be joining us for the first hour to discuss his upcoming October event “Awaken” at Wembley Stadium in London and his latest book, “Perception Deception” and will perhaps share his perspective on current world events. Mr. Icke is the author of a vast array of books such as, The Biggest Secret, Remember Who You Are, Human Race Get Off Your Knees and many, many more. He is a world renowned speaker and is much in demand at this pivotal juncture humanity is now experiencing. Prepare yourselves to be amazed at the wealth of knowledge Mr. Icke possesses but most of all be prepared to be forever changed. You may never see the world the same way ever again—and that’s a good thing! You won’t want to miss this Special Presentation!